Whether it be 4 singers or up to 60, we have a choral group to fit your musical entertainment needs. 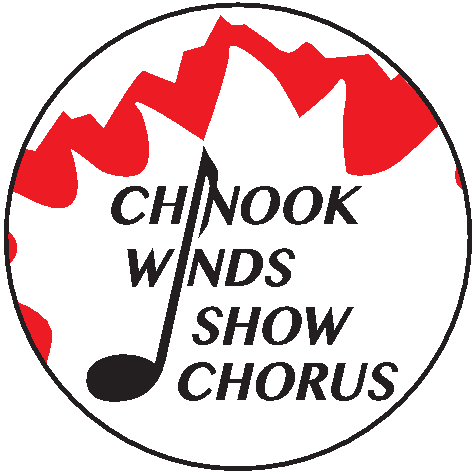 The Chinook Winds Show Chorus is a great value for your entertainment dollar and we guarantee a show to remember! No venue too big, no event too small! Chinook Winds Show Chorus, performing at a venue near you!